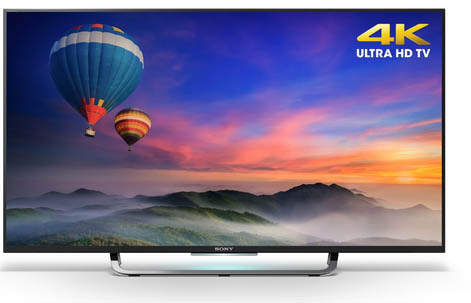 4K TV describes any TV display technology with a total pixel count which is 4 times the final resolution that you’d find in ordinary Full HD TVs It need not have exactly 4,000 or more pixels horizontally. In fact most 4K TVs have a resolution of 3,840 x 2,160 while some have more than 4000p horizontal resolution. But it’s more than pixel count. 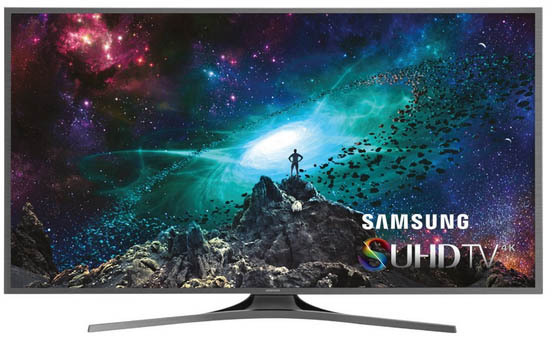 These 4K TVs offer many technical enhancements such as higher frame rates than HD TVs, the capability to upscale regular HD video, as well as superior color palettes and contrast ratios and connectivity options.. Most also offer full 3D TV capacity. At the moment native 4K content is rare. Netflix does offer a few native 4K streaming shows and movies such as Breaking Bad, House of Cards, Smurfs 2. In addition to a 4K TV you’ll also need fast internet. So far no broadcasters in the US are offering 4K channels, although a few in the UK and Japan are. 4K Blu-ray discs are beginning to appear on the market. Many viewers report their non-4K content looks better, but not everyone agrees on that. Make sure the 4K TV has one or more HDMI 2.0 ports with one that is HDCP 2.2 enabled. This enables access to 4K content from Blu-ray players, set-top boxes, and other devices. HDMI 2.0 can display 4K video at 60 frames per second which produces a much smoother visual. Most 4K TVs also incorporate Smart TV technology. A Smart TV can connect to the internet. It uses its own operating system which works with streaming media apps and other software systems. The operating system includes a web browsing platform, a central apps and search menu as well as controls for the TV display. They can connect to video rental and music services. Many also include content recommendation systems as well as voice or gesture control features and Skype for 4K. While 4K content will grow, the biggest plus for video producers is the ability to view work created on 4K cameras. 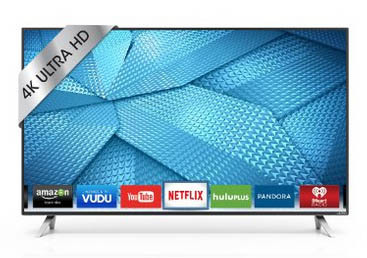 Here are some of the best 4K TVS under $800. Prices vary with screen size and brand, but if you’re looking for a good way to show your 4K video, this list is a good place to start.